Additional Info: Found near: Truro – Bible Hill area – Kempton Fire Hall. Additional Info: Hero Went missing June 16/12 approx. 10:30 pm. 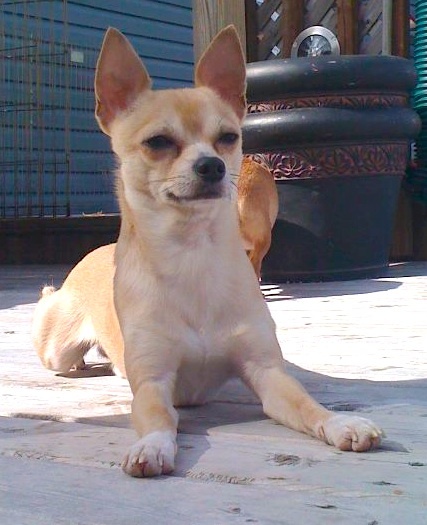 Additional Info: Found in Newport Corner, driven to Mt Uniacke and escaped again from finder. Found June 15/12 … wandered into the Mt. Uniacke Esso. FOUND DOG: Mt. Uniacke / Mount Uniacke Esso – 645 Hwy 1/ Hants County FEMALE: Springer/Ret. Mix (?) 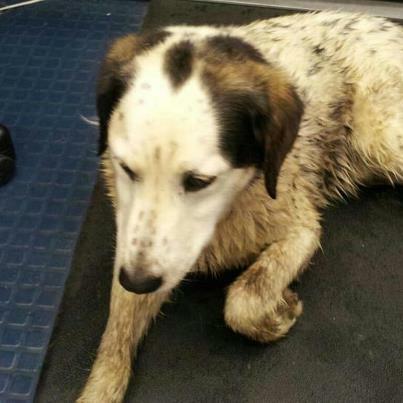 appears to be 6-8 months, wearing a blue collar with brown dots. 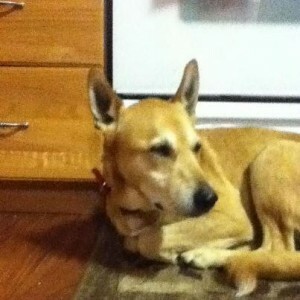 Found June 15/12 am. wandered into the Esso. Additional Info: BLIND in one eye and visually impaired in the other – limited sight. 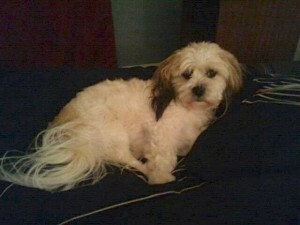 NAME: Marlee Went missing June 14/12 at approx. 11pm. Appears leash/tie was cut. She is a house dog. Additional Info: Benji He went missing June 13/12 between 8:30 and 11:00 pm. Additional Notes: FOUND DOG: Maitland/ 168 Old Selma Rd./ Hants County MALE: Boxer, large, tan and white, appears to be elderly, wearing a white flea collar. HAPPY ENDING: Home, Safe and Sound!! Yippee!! 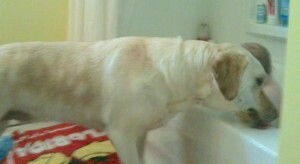 Owner saw her picture on our page – Guess she went for a swim across the lake! They are thrilled to have her home! Thank you again to Animal Services for keeping her safe. Additional Notes: FOUND DOG: Camperdown/Lapland area/ Lunenburg County FEMALE: Duck Toller or mix, mature, not wearing a collar – very sweet and sad – she wants to go home. Found June 12/12 afternoon. HAPPY ENDING: Home, Safe and Sound!! Yippee!! Ozzy was found wandering the stream – back home in time for his supper! Thank you all who shared – he is safe. 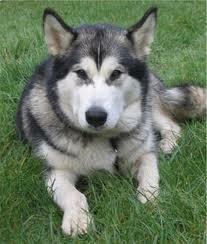 Additional Notes: LOST DOG: HRM/Allen Heights/Glenwood Dr/ Halifax County MALE: Malamute cross, BLIND,60-70 pounds, wearing a collar. 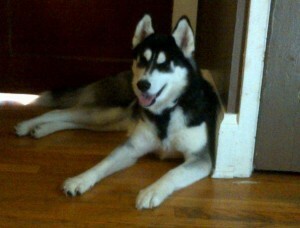 NAME: Ozzy Went missing June 12/12 at 10 am. 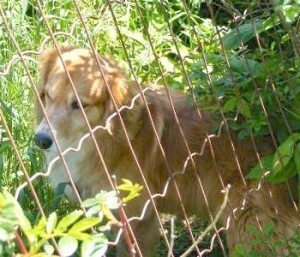 ***STOCK PHOTO*** Please cross post and please if you find him lead him to Glenwood Dr. and put him in the gated fence of Animal Rescue Coalitions. 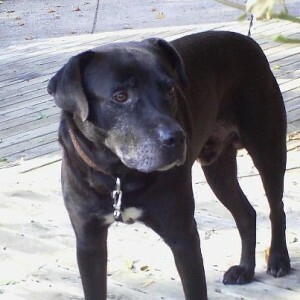 Additional Notes: LOST DOG: Kentville/ 40 Crescent Ave/ Kings County MALE: Black Lab mix, 8 years old, white blaze on chest, wearing a green and cream colored collar, greying around his muzzle and some greying on paws. Friendly. 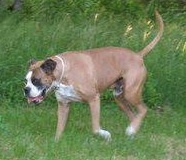 NAME: Cannon He went missing on June 11/12 at 1 pm. Was last sighted behind the Curling Club on Crescent Ave on the trail.